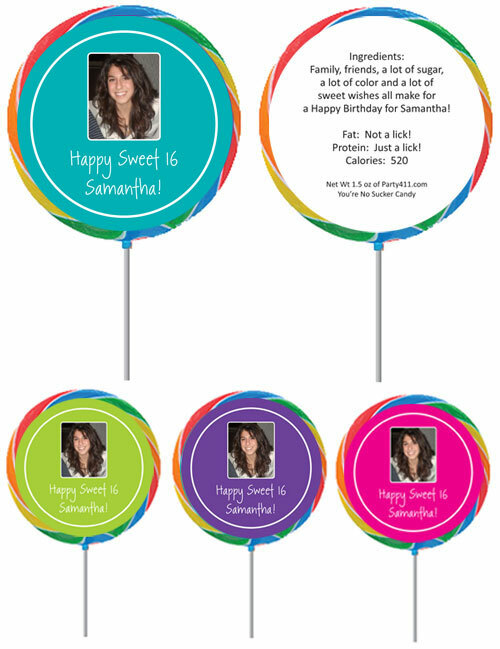 A great sweet 16 party favor! 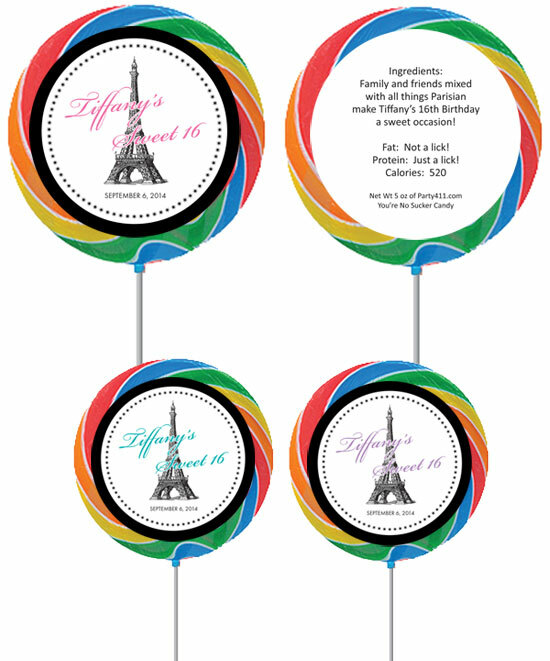 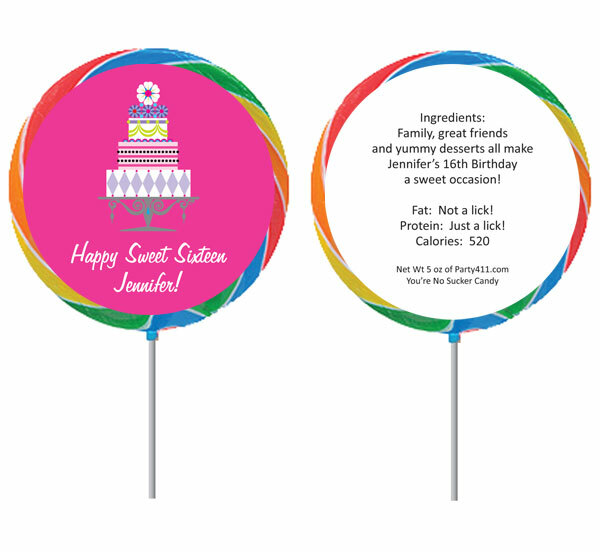 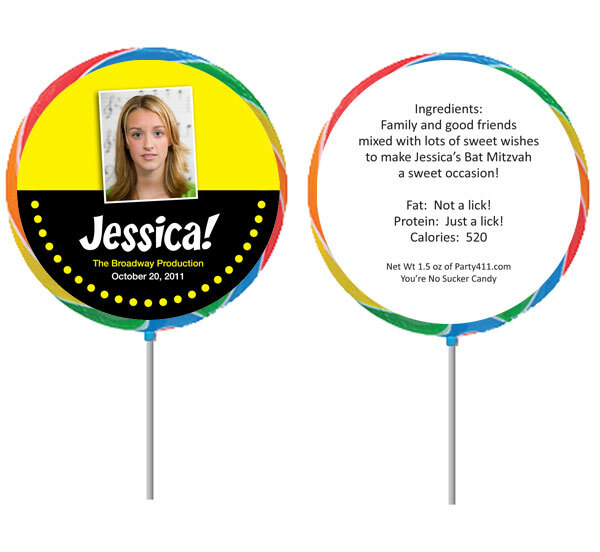 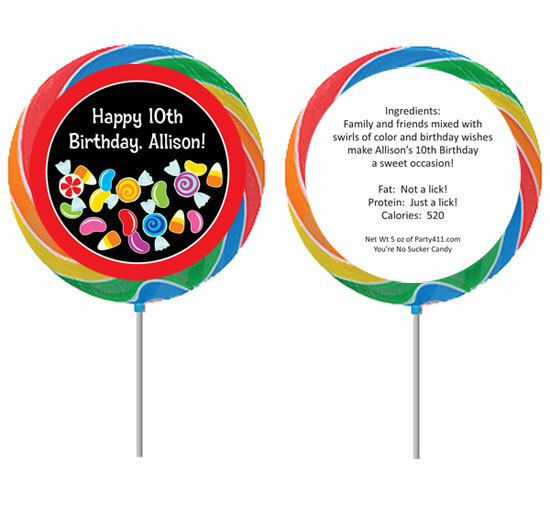 A cake theme lollipop for a Sweet 16 birthday! 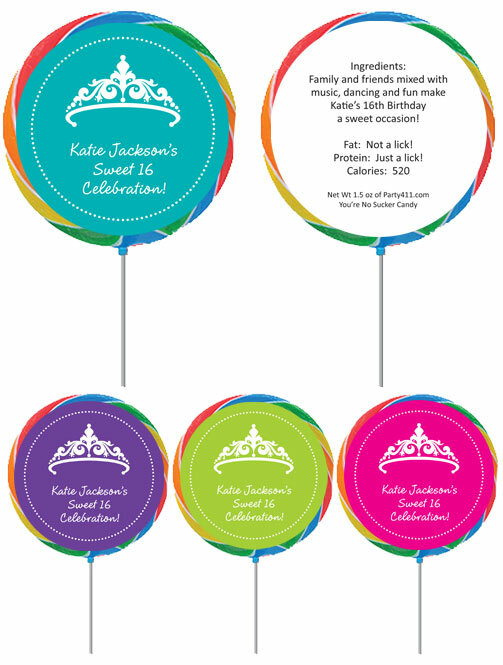 A great tiara theme sweet 16 party favor! 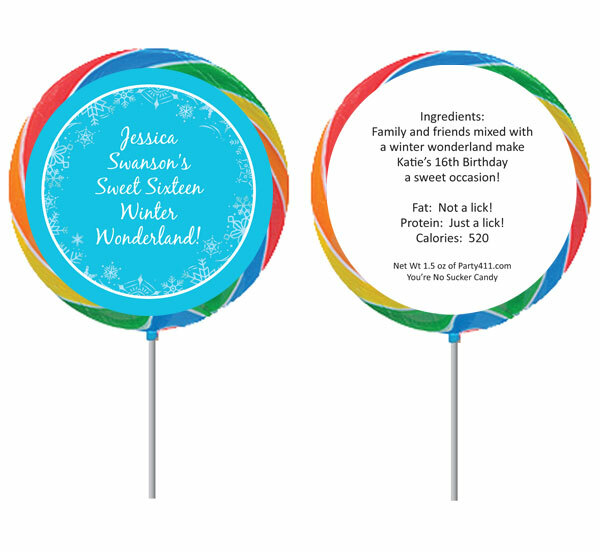 A snow theme lollipop for a birthday!